Blockchain technology is finding its way into more applications than just cryptocurrency. Blockchains are being used for identity verification, medical record storage as well as a number of applications geared toward specific industries. The cannabis industry is growing at an exponential rate, similar to the rate of adoption of cryptocurrencies. 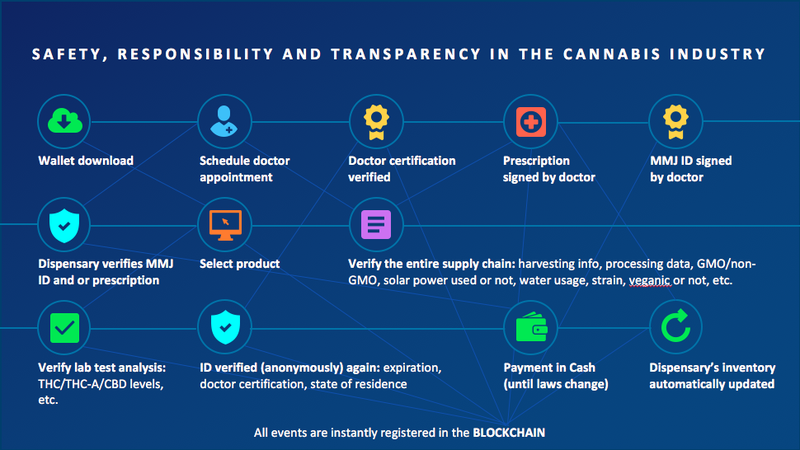 Well, a new player in the blockchain cannabis space is looking to bring legitimacy and transparency to an industry once tied down by the stigmas of yesterday. Not just another cryptocurrency. This is legal revolution.